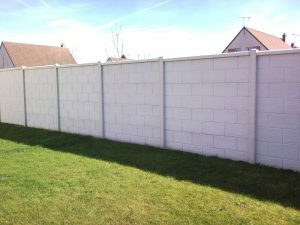 Founded in 1972, we are now the leader of concrete fencing in France. We manufacture more than 100 tons of products everyday. An Innovative SME located 80 km from Paris, Clôtures Nicolas is characterized by the diversity of its offerings in the field of fencing and especially its exclusive products.